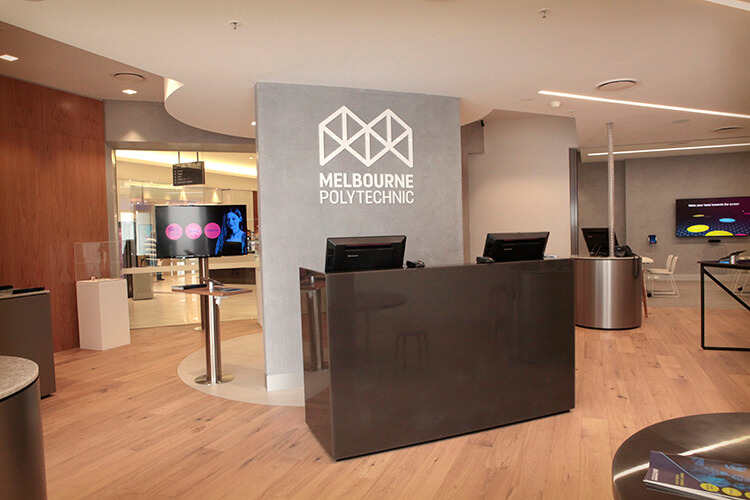 Melbourne Polytechnic is Australia’s first true polytechnic. Our nationally accredited programs give you the best of both worlds – theoretical learning combined with hands-on experience. We offer short courses, certificates, diplomas, advanced diplomas, bachelor degrees and masters degrees in a huge range of study areas. We can help you succeed in today’s evolving workplace with an industry-respected qualification while developing your flexibility, transferable skills, experience, and mindset. Our programs include work placements, industry connections, simulations of real work environments, and overseas study opportunities. At Melbourne Polytechnic, our smaller class sizes mean you’ll get more one-on-one time with our friendly and approachable teachers who really care about your learning. Our teachers are experts in their fields who will share their wealth of knowledge with you. 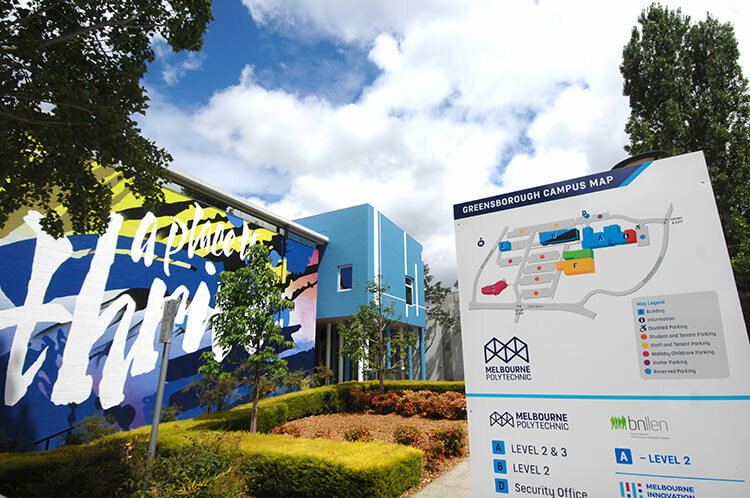 Take part in the Melbourne Polytechnic community and feel supported with our student services including SLAM (Student Life at MelbPoly), events, libraries, cafeterias, childcare, tutoring, Koorie Services, disability support, counselling, the Preston Fitness Centre, and on-campus accommodation. 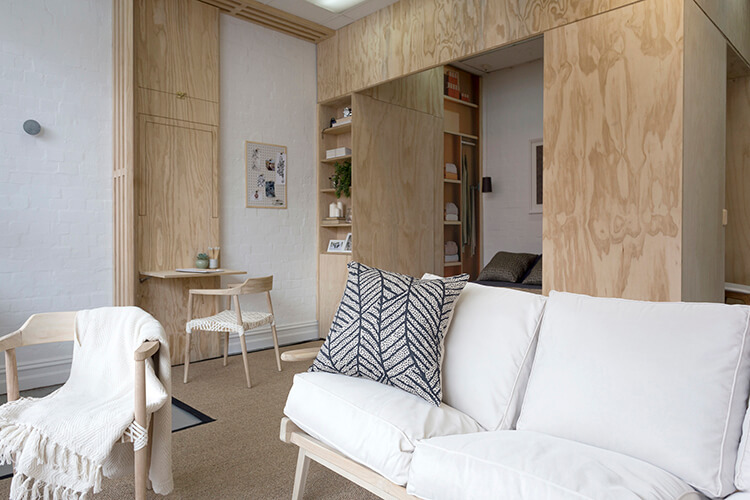 Our seven campuses in Melbourne are easily accessible via public transport – you’ll find us in Preston, Greensborough, Epping, Heidelberg, Fairfield, Prahran and Collingwood. We want you to achieve your best, so our mission is to give you the opportunity to reach your full potential by nurturing your personal talents and strengths. We also understand that your circumstances can change. If you face barriers to study, we can offer you personalised pathways, flexible study options and learning support. Our students reflect diverse opinions, ethnicities, abilities, ages, social backgrounds, and experiences. We welcome asylum seekers, recent migrants, and international students to feel at home on our safe and friendly campuses. We value the different perspectives that diversity brings to our institute. We have a range of specially designed courses if English is not your first language, and you can sit your IELTS or Pearson English Tests on our campuses. Are you thinking about studying? Take the first step and drop in to one of our Skills and Jobs Centres. Here you can chat with one of our Education and Course Advisors (ECAs) about your career, education goals and fees. You’ll find us in Northland Shopping Centre, Westfield Plenty Valley and Doncaster Shopping Centre. Speak directly with an ECA for a personalised plan for your learning pathway. Alternatively, follow us on Facebook, Twitter, and Instagram.